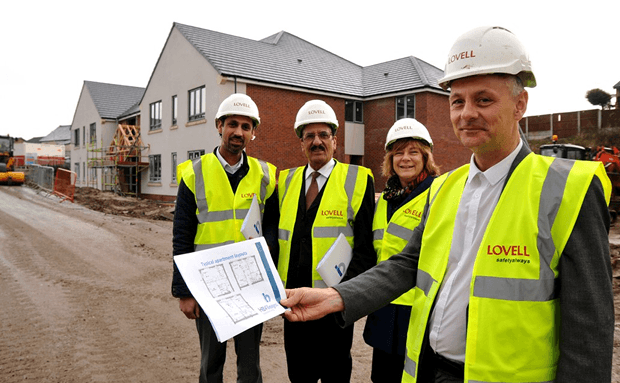 Councillor Mohammed Khan, leader of Blackburn with Darwen Council, and Councillor Mustafa Desai, Executive Member for Health and Adult Social Care, have both said they are delighted with progress on the development of a new facility specialising in dementia care in Ewood. The focus was on ‘healthy minds’ in Blackburn with Darwen at an event to raise awareness of dementia. Blackburn with Darwen Council has been recognised for its work in Adult Social Care, after being nominated for two awards. Blackburn with Darwen Council’s approach to the commissioning of assistive living technology has been held up as an example of good practice in a new report. Several events and initiatives are planned for Dementia Awareness Week – May 18-24. 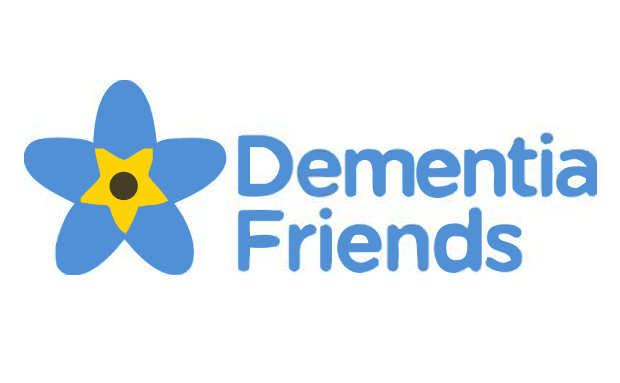 On Monday, May 19, health and social care organisations across Blackburn with Darwen and East Lancashire will be holding a dementia awareness event at Turf Moor, Burnley from 10am-3.30pm. 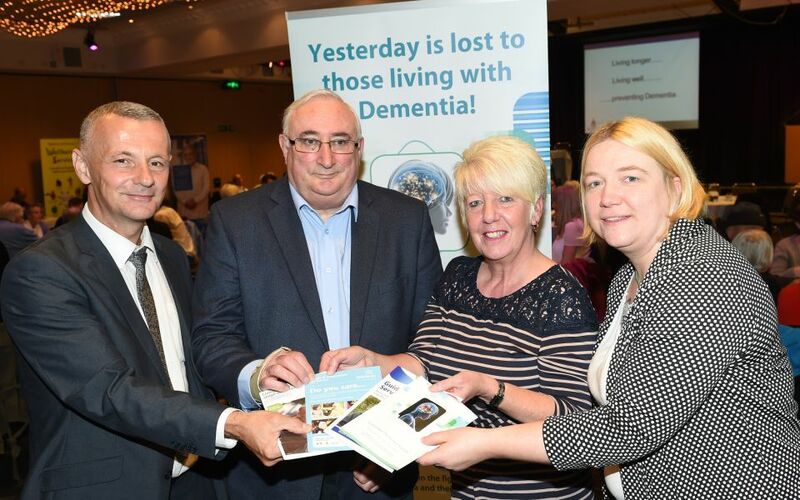 Blackburn with Darwen Council and Blackburn with Darwen 50+ Partnership are supporting a new campaign to help people develop an understanding of dementia and assist those local people living with it. 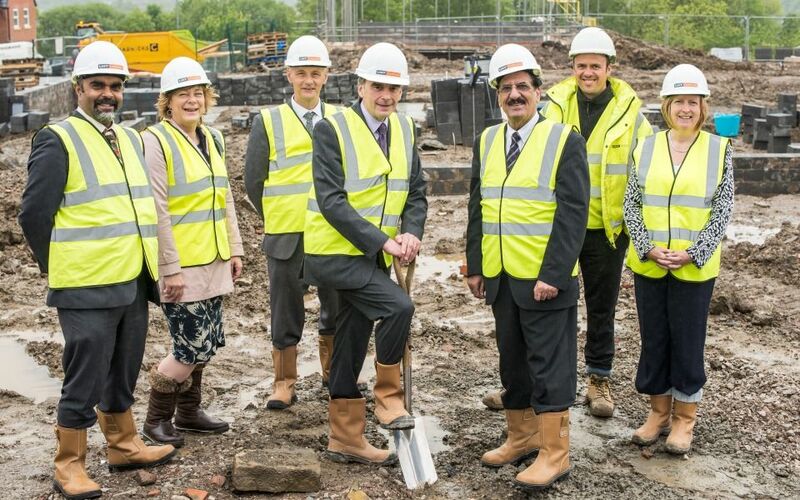 A new housing development which will offer high quality apartments for people with disabilities is due to be opened soon.